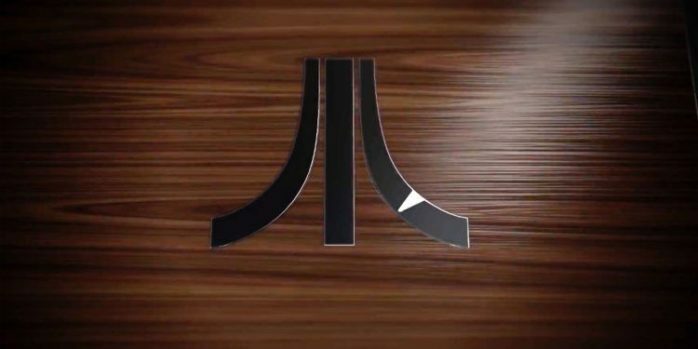 Atari is bringing the Atari VCS to the market to appeal to the nostalgia of gamers. Now that the retro-inspired console is available for pre-order, the company has also revealed the Atari VCS Specs down to the T.
According to Atari VCS specs, the console comes packed with a custom 7th generation Bristol Ridge APU which combines the Bristol Ridge A10 CPU and Radeon R7 GPU. Furthermore, the console features 32GB of eMMC storage along with 4 GB of DDR4 RAM which seems a quite low but, given that Switch also uses the same amount of RAM we speculate that Atari will be able to utilize it effectively. What do you think of the Atati VCS specifications? Do you think Atari VCS will be able to find success in the console market? Let us know in the comments.